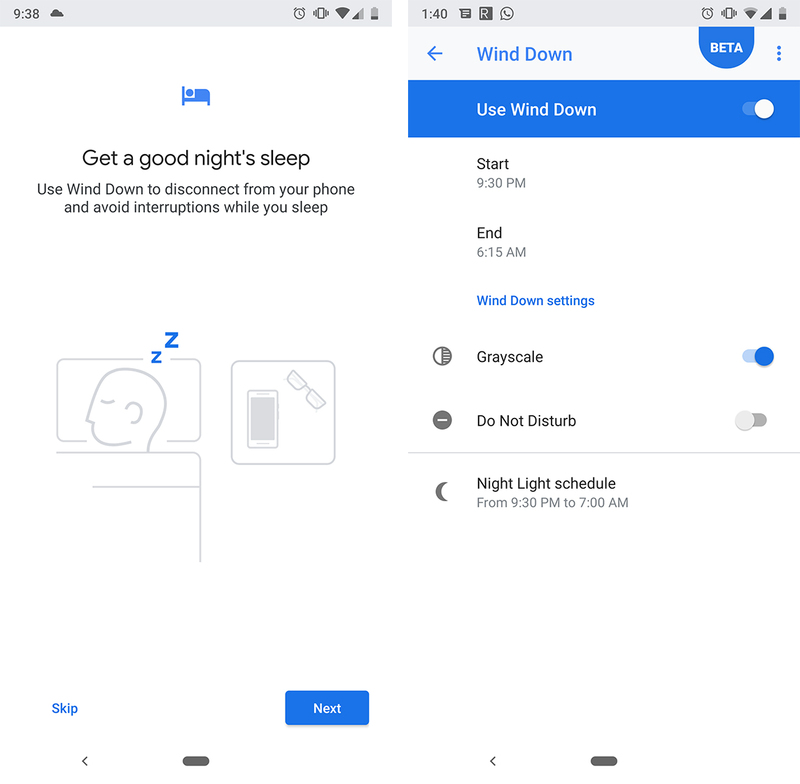 One of Android Pie’s big features, ‘Digital Wellbeing,’ is now available for users to test out. 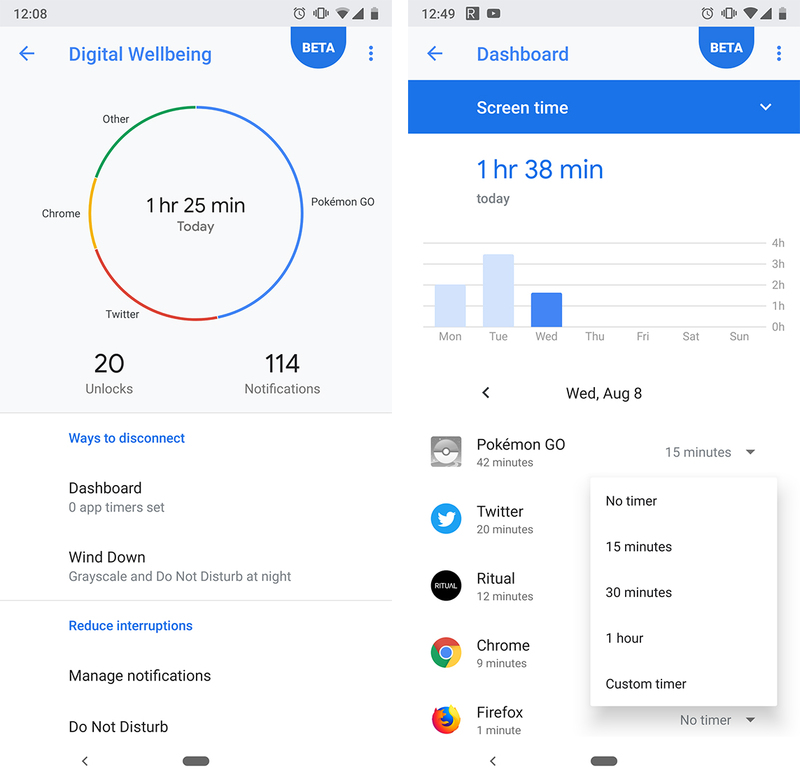 Google will release the complete Digital Wellbeing package in the fall, along with some other Pie features missing from the August 6th, 2018 operating system release. An important difference, however, is that Digital Wellbeing can be used now, if you have the right setup. 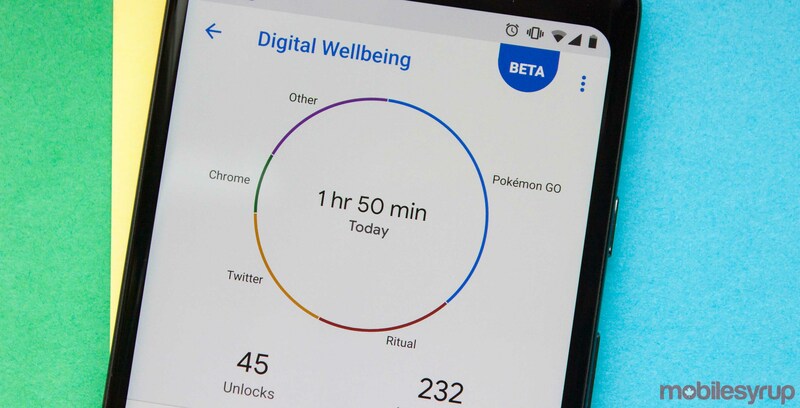 For those running Android Pie with a Pixel device, you can enroll in the Digital Wellbeing beta on Google’s website. It’s a pretty simple process — just enter your email and indicate that you have Android Pie. You’ll get an email shortly after inviting you to begin testing and you’ll be asked to download the app from the Google Play Store. Once you’ve done that, you should see a Digital Wellbeing option pop up in your settings menu. 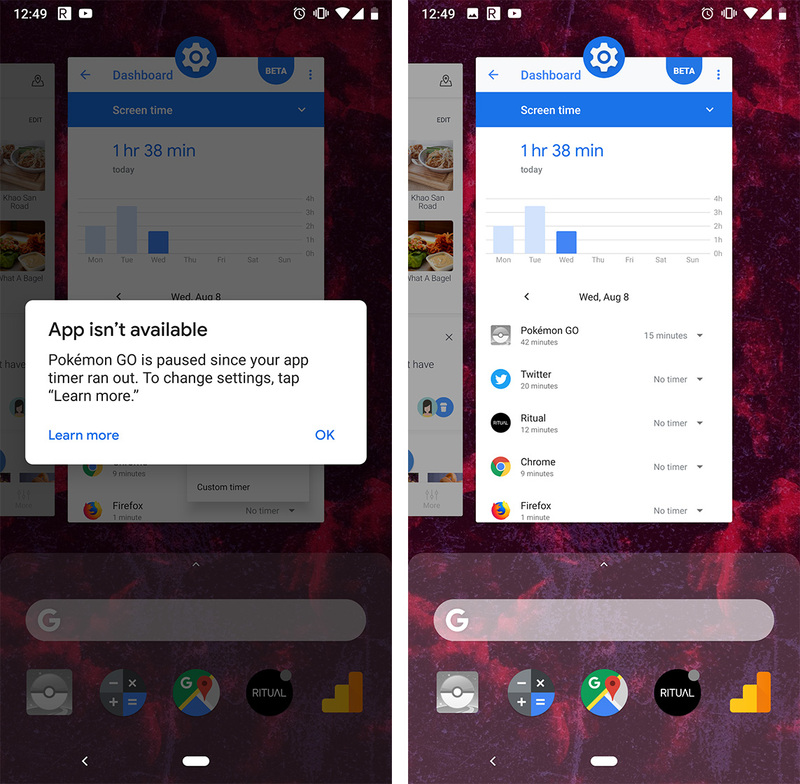 Google’s goal with Digital Wellbeing is to help people stay informed about how they’re using their device. The feature suite also comes equipped with tools to help users disconnect and focus on other parts of their lives. To help you figure out how you’re using your device, Digital Wellbeing logs a lot of detailed information. At the highest level, Digital Wellbeing tracks how much time you’re spending in apps. When you first open the settings menu, it presents you with a circle chart that visualizes your time. However, you can go deeper. Tapping into the Dashboard gives you options to break things down to a more granular level. You can see a more comprehensive breakdown of your screen time, for example. It starts with a weekly breakdown, with a graph comparing each day and a list of your most used apps. Users can dive deeper into individual apps as well, seeing time spent on specific apps on a daily and hourly level. Similarly, users can see how many notifications an app sends them at a daily and hourly level. They can do the same with unlocking and see which apps they use after a device unlock. The depth of information available is impressive. However, data alone isn’t enough — people need tools to help them act on what they know. Dashboard offers some tools for users as well. For instance, users can set timers for apps through the Dashboard. Timers range from 15 minutes to an hour. You can set custom options too. Interestingly, when you’ve used up an app’s time for the day, the icon turns a shade of grey. Tapping a greyed out app presents a message informing users that the app is no longer available. Furthermore, Dashboard links users to other relevant settings, like notifications for a specific app. If you’re constantly checking Twitter, you can use Dashboard to restrict how much time you spend in the app. Additionally, you can tweak notification settings so you aren’t tempted to open Twitter. Greyscale starts when Wind Down starts. It turns your whole screen black and white. The idea is that people will be less interested in using their phone if its grey. It makes sense — without colour, the screen looks drab and boring. An interesting tidbit here: if your phone is in Wind Down mode, the greyscale doesn’t affect screenshots. While it’s not clear how effective these tools might be just yet, the availability of something like Digital Wellbeing is a sign of changing times. 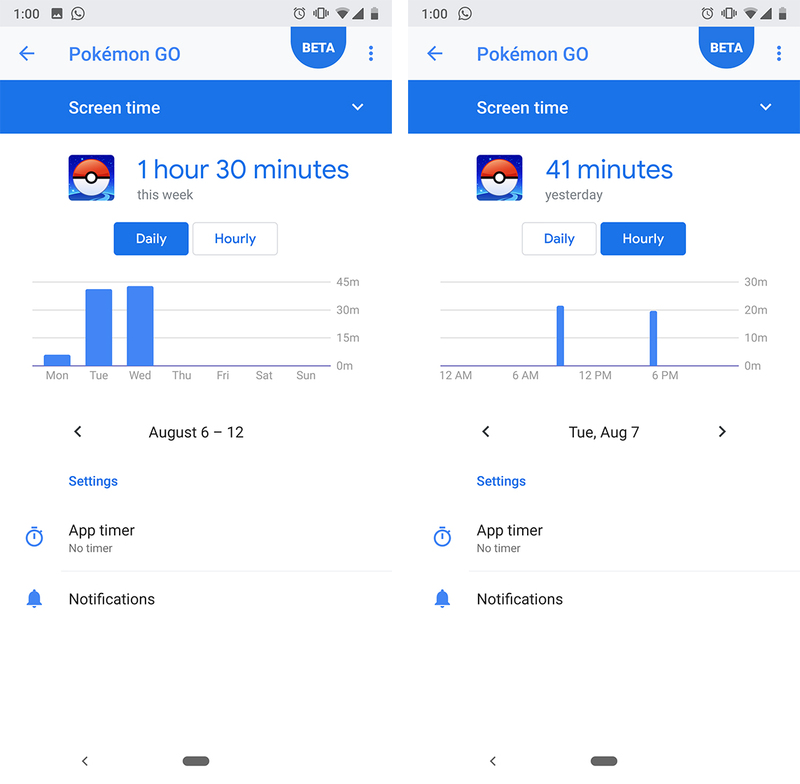 With both Google and Apple offering services to help users quantify their habits and improve their device usage, we’re heading in the right direction. I’m excited to see how these tools expand and develop as well.